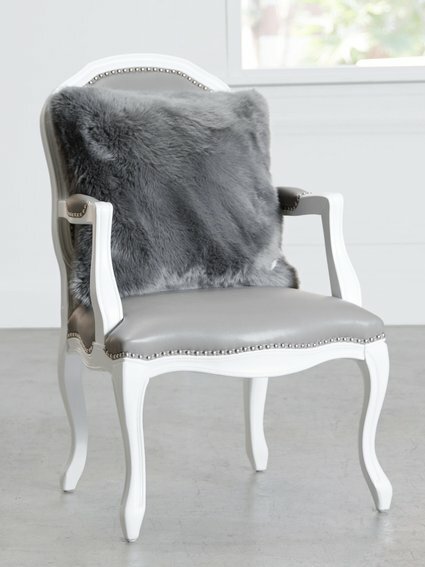 Add an element of plush luxury to your home with Luxe Loft™. 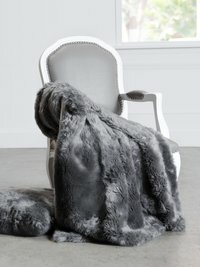 This throw features extra high pile faux fur for a grand statement piece that provides fluffy warmth and stylish intrigue. OMG! 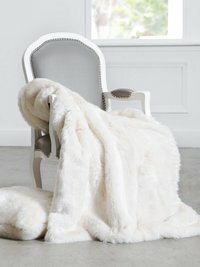 The fluffiest yummiest throw ever. Looks amazing in my home!